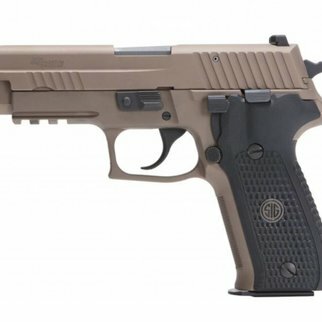 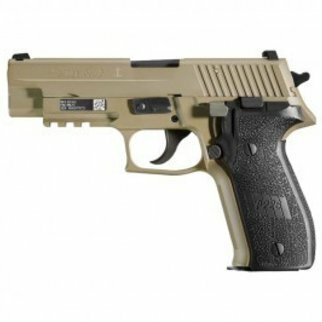 Innovative to it's Core: This is a gun, a gun that could only come from SIG. 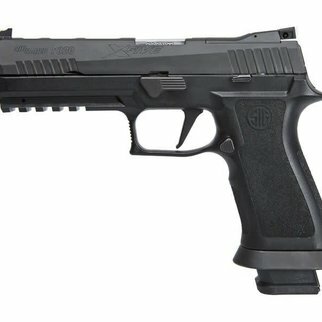 The P320 elevates the standard for a strikerkind. 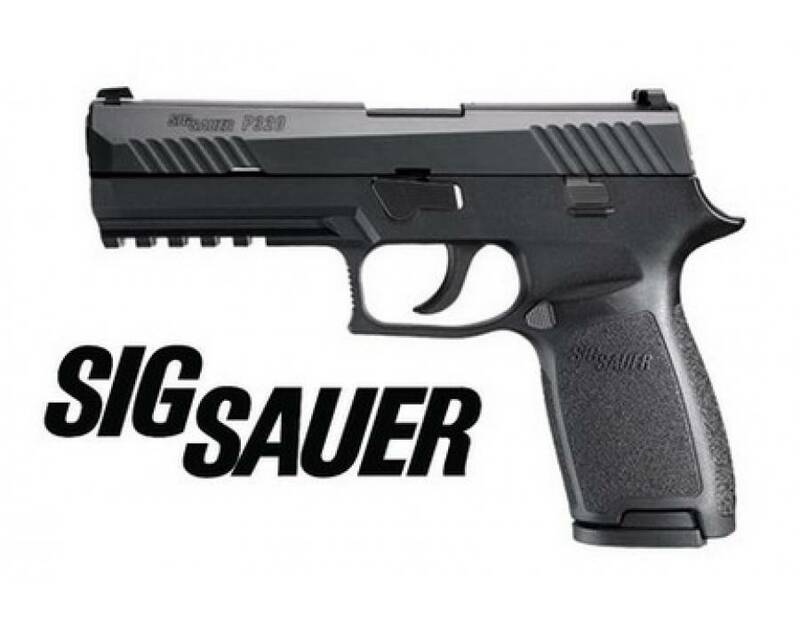 Safety Without Compromise: Safety isn't negotiable. 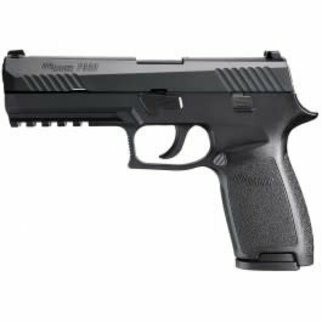 The P320 maximizes peace of mind with a robust safety system. 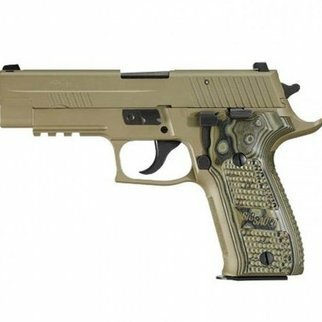 Never again will you need to pull the trigger to disassemble your pistol. 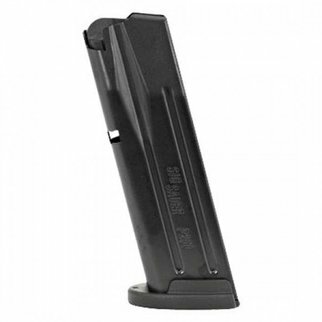 Fits standard SIG P250 Magazines. 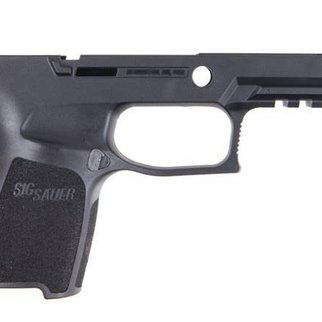 Overall Length: 203mm / 8.0"
Overall Height: 140mm / 5.5"
Barrel Length: 119mm / 4.7"
Weight: 833 g / 29.4 oz.